When you run a business, there is one simple goal: to make money by selling products or services. Whatever type of company you run, the ultimate aim is to generate as much profit as possible. If you aren’t making money, the business won’t be sustainable, even if you’ve got a loyal client base or you’re attracting rave reviews online. 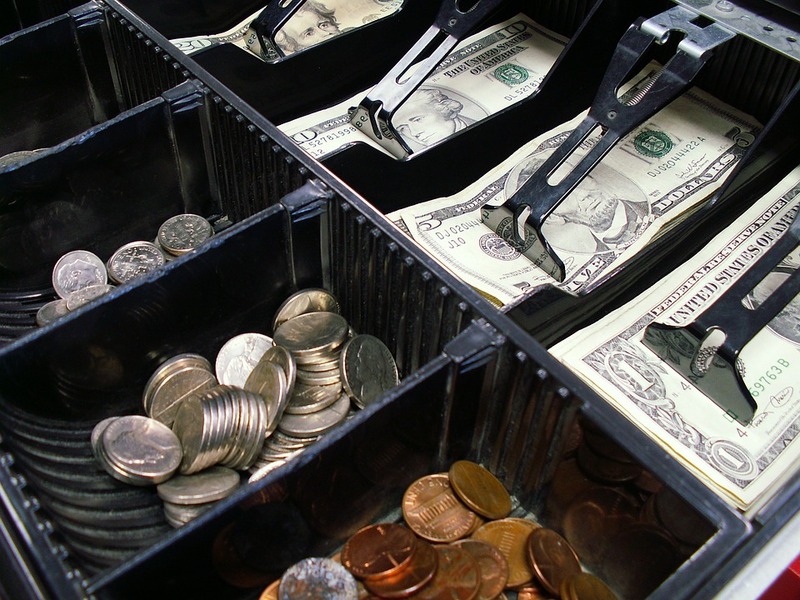 To maximize your margins, it’s always beneficial to keep costs low, but you should also be focused on driving sales. The more money you bring in, the higher the chance of getting into the black. If your sales have stalled or your main aim for the year ahead is to get the tills ringing, here are some techniques to try. A growing number of people search for services and products online. Google alone processes more than 40,000 searches per second. With the online market expanding by the day, it has never been more important to get your website right. Your site has the power to be an incredibly effective marketing tool, provided that it looks the part and it delivers everything the client is looking for. If you use a website to sell products, for example, the merchandise you sell should look fantastic on the screen, but the site should also be easy to use. If you have to jump through hoops to add something to your cart and complete the sale, there are customers that are bound to lose interest and go elsewhere. You need to design a website that enables the customer to choose what they want and buy it within seconds. If your site is dated or dull, now is the time to spruce it up, make the content engaging and ensure that it provides a positive, enjoyable experience for potential clients. Make sure the site is relevant to your brand and focus on the visual appeal. A basic template that is stuffed full of text isn’t going to set the world alight. Use video clips, images and short, interesting descriptions to give customers information and encourage them to buy. If you don’t know where to begin, it’s worth having a look around, seeing what your competitors are doing and getting advice from web design experts. Although many companies are turning their attention to online marketing techniques, sales calls can still be an effective means of conjuring up business. If you have a sales team, it’s important to consider the way you make calls carefully. Not everybody is keen to chat on the phone, and for some clients, telephone calls can be an inconvenience. Choose the right time to make a call, avoid aggressive sales patter and ensure that every call provides the customer with useful information, which demonstrates what the company is all about and how it could benefit them. It’s incredibly beneficial to provide training if you’re taking on new recruits who have limited experience. Making calls can be daunting, and you want to ensure that everyone you employ has the ability and the confidence to showcase your business in the best light. Work on introducing yourself and the company, make the purpose of the call clear and try and arrange an alternative time to talk if that moment isn’t appropriate for the client. 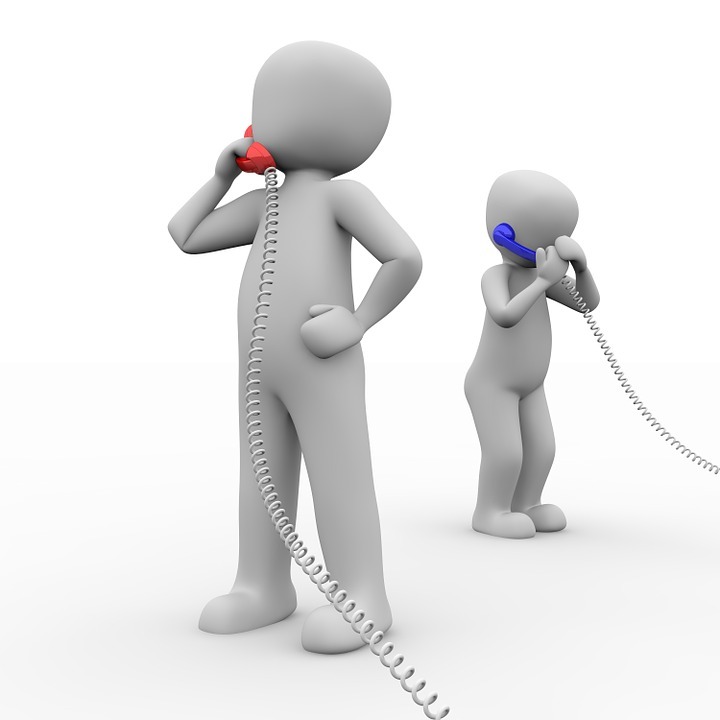 If you make a lot of calls, particularly to other countries, it’s worth looking into hosted VoIP services. This is a means of making calls via an Internet connection, which will save you a huge amount of money. When you are ringing customers, never underestimate the importance of courtesy, and make sure you have the answers to commonly asked questions. If a client isn’t sure what you’re offering and how your business differs to others, you’ll find it much harder to close a deal. Did you know that Facebook alone has more than 3 billion users? Many of us use social media to catch up with friends and family, but it can also be a lucrative marketing platform for businesses. When you use sites like Facebook or apps like Instagram, you may have noticed sponsored posts or been asked to like or share pages or posts. 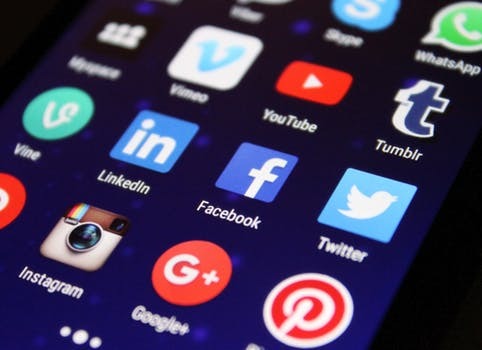 As a business, you can tap this into the growing social media market by using your profile to market your company or by buying advertising space. If you’re selling a clothing range, for example, sites like Instagram are brilliant because they’re focused on images and you can connect the picture directly to the page on your website where the client can buy the items in front of them on their screen. If you’ve got a bar, and you’re planning an event, Facebook is an excellent place to invite people, give them information about buying tickets and drum up some interest. Use analytics to determine which platforms are most suitable for your target market and set up some profiles. Once you’ve got a page, which contains basic information about the business, what you do and how people can get in touch, share it and ask the people who follow you to do the same. Offering incentives, for example, entry into a competition or access to a flash sale, can help to boost the number of shares. It’s really beneficial to be interactive on social media, so set up a live chat feature and make sure you respond to questions or queries. If you’ve got the app on your phone, you can ensure that you’re connected, no matter where you are. 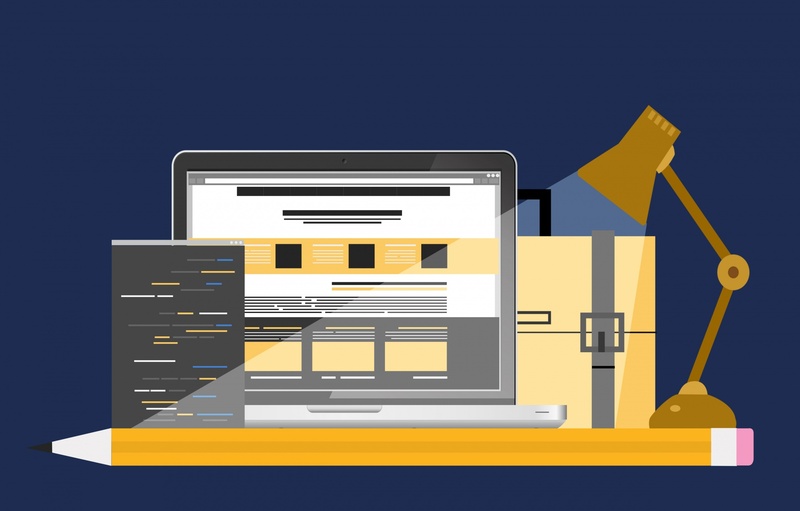 If you sell products or you accept bookings on your website, it’s essential to ensure that your accounts are connected to your website. This makes it really easy for a customer to check out your page and then follow up on a query or find out more. If you’ve got a restaurant, for example, and a client likes the look of a photo of today’s special, they can click on the link to your website, look at your menu and reserve a table in seconds. If you’re on a mission to get the cash registers ringing in 2018, it may be time to reconsider or revive your marketing and sales techniques. This entry was posted in Communication, Computers and the Internet, Economics. Bookmark the permalink.